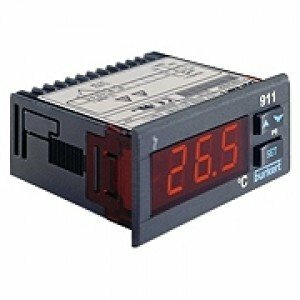 Use a flexible digital indicator from Fine Controls to help monitor diverse parameters including temperature, vibration, humidity and normalised signals. 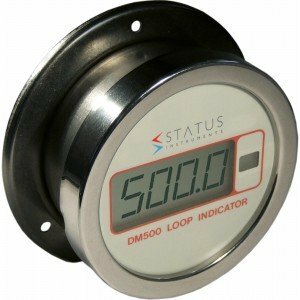 Our extensive range of digital indicators offer users a choice of the highest quality products at a price to suit all budgets. Galvanically Isolated Input. 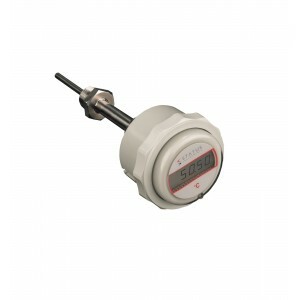 Thermocouple or Pt100 Input - DM3410. 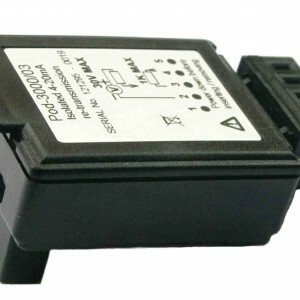 Current or Voltage Input - DM3420. Flexible Configuration using Option 'Pods'. Easily Re-programmed. Plug and Play. Automatically Calibrated. 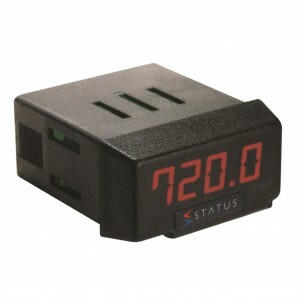 Dual Alarm Relay Option. Isolated (4 '" 20) mA Re-transmission. Push button configurable. Compact 48 x 24mm. Loop powered. 4 digit LED display. IP65 front panel seal. 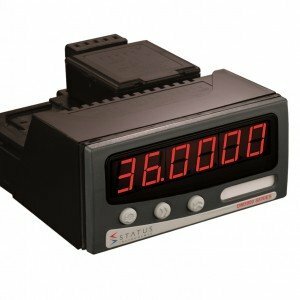 The SITRANS RD100 is a 2-wire loop powered, NEMA 4X enclosed remote digital display for process instrumentation. 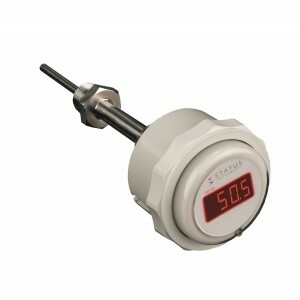 For all standard temperature sensors, Parameter strings can be copied, Simple handling, 2 rocker switches for setting parameters. Large 20mm LCD Display. Stainless Steel Case. IP65 Enclosure. BATTERY POWERED. RTD OR TC INPUT OPTIONS. PUSH BUTTON CONFIGURABLE. 4 DIGIT DISPLAY. HOUSING ABS PLASTIC OR STAINLESS STEEL. SEALED TO IP67. 10 YEAR WARRANTY. 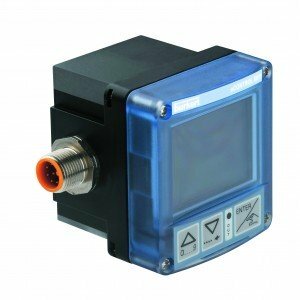 ATEX APPROVED IN ABS HOUSING. (4 TO 20) mA LOOP POWERED. 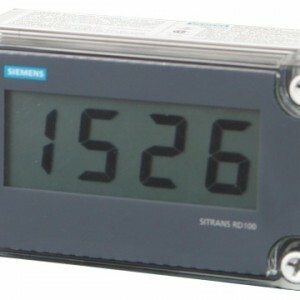 4 DIGIT LED DISPLAY. 10 YEAR WARRANTY. CUSTOM LINEARISATION. FULLY PROGRAMMABLE BY PUSH BUTTONS. ATEX APPROVAL. 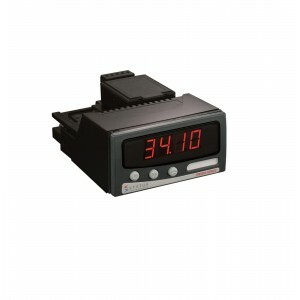 Whether you’re looking for an intelligent device that gives you a highly accurate and stable reading, or perhaps something a little more cutting-edge with our smart digital indicator using leading technology to monitor all commonly used temperatures and process inputs, there’s a product for you! Our dedicated team have decades of experience working on these products, so you can be sure our customers will receive the best advice and guidance when selecting the right product for their voltage, port size and pressure range. If you can’t find what you’re looking for here, contact our friendly team on +44 (0) 800 328 8511 and they will be happy to find exactly what you’re looking for!